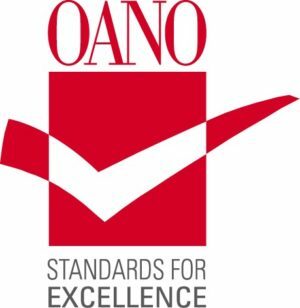 OEP is excited to offer teachers energy efficiency programs aligned to Ohio’s Learning Standards. Evaluate an electrical circuit in terms of type, voltage, current, resistance and the transfer of energy to other forms. Design, create and compare a series and parallel circuit. Demonstrate an increase or decrease in resistance in a circuit. Create a closed circuit that includes a parallel circuit and resistance and that shows changes in current and voltage. Relate the flow of electrons through conductors and insulators and the concepts of current, voltage and resistance. Distinguish between conductors and insulators. Explain the two models of electric current in terms of charge and direction of flow. Describe how power sources, including batteries, are sources of voltage. Demonstrate how a variety of circuits are constructed as well as measure and compare the potential difference (voltage) and current.